Artisans can reclaim exquisite beauty from the broken, frayed, and hopefully shattered---perhaps once thought beyond repair. But what about us? What of the wounds that keep us from living the life we want to live? As an artist, sewer, and crafter, I've repaired many clothing items, afghans, quilts, and even socks. My daughter's dog chewed a hole in the quilt I designed just for her. With a bit of sadness, I pulled scraps of the fabric from my box and stitched over the huge tear. I couldn't restore it to the crisp, freshness it once had, but I could mend it and make it beautiful and useful again. In Cynthia's book, Tattered and Mended, she tells several stories about souls who are wounded. When it comes right down to it, aren't we all. There have been times in my life when I was sure I couldn't heal. But my heavenly Father knew better. He poured his love over me and soothed my heartache. When I read what Cynthia wrote, "It's not our work, The soul wasn't our invention. It was his." I sighed in relief knowing God has my soul in his caring hands. 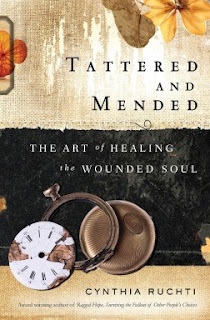 This is a beautiful account of a life lived alongside the tattered and wounded. With every chapter, I knew Cynthia had lived what she wrote. She's not just spouting Bible verses. Instead she's in the ditches with the rest of us walking beside the sad, lonely, and brokenhearted, sometimes being the one who's hurting. This author is real and transparent in her experience and wisdom. 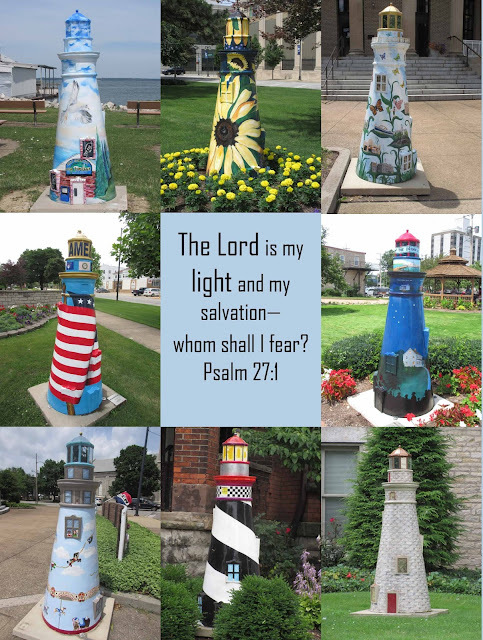 As an artist, I love the examples she uses in each chapter to show restoration. I highly recommend this book for anyone who needs encouragement or insight into the art of healing. 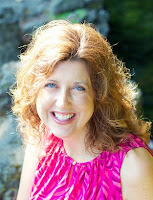 About the author: Cynthia Ruchti tells stories "hemmed in hope." 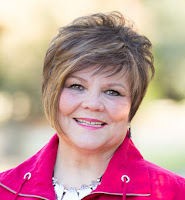 She's the award-winning author of sixteen books and a frequent speaker for women's ministry events. She serves as the Professional Relations Liaison for American Christian Fiction Writers, where she helps retailers, libraries, and book clubs connect with the authors and books they love. She lives with her husband in Central Wisconsin. Sometimes a family's story weaves through many generations. For Walter and Maggie life's bumpy road causes tumbles, yet pushes their faith and trust in God. Melanie Dobson has done an excellent job writing the tale of loves lost and found. But the story is about so much more than romance. The love of mother and child, father and daughter, wife and husband thread through the difficult situations of life. I savored every beautiful detail from the shipyard to the gorgeous English gardens. I'd love to live in the quaint cottage on the edge of the British village. There's something about the bucolic countryside setting that creates a relaxing book. 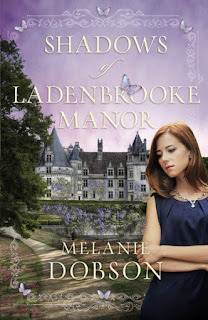 Shadows of LadenBrooke Manor is the perfect vacation or porch read. I highly recommend this book to anyone who enjoys the layered stories of life. Melanie Dobson is the award-winning author of thirteen historical romance, suspense, and contemporary novels. Two of her novels won Carol Awards in 2011, and Love Finds You in Liberty, Indiana won Best Novel of Indiana in 2010. Melanie lives with her husband Jon and two daughters near Portland, Oregon. When is today not today? When I live in the past or long for the future. 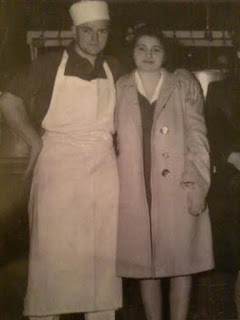 The days I can't let go of circumstances, the desire for the "good old days," or a lack of resolve over hurt feelings. How about the days I can't wait for vacation to roll around; or that longing for the weekend that starts dogging me on hump day? Then there's the fretting; what's going to happen, will this work out, will that fail. Today cannot be itself if I'm always looking back or leaning forward. God wants me to let the past go. Learn from it, appreciate it, but let go of any hurts and forgive. He encourages me to trust him for tomorrow and all the days after that because he has them covered. Jesus urges his listeners in Matthew not to be concerned about tomorrow. Don't worry, each day has enough trouble without adding anxiety and stress. God meets me every morning. He's with me each day. For that I am thankful. The rain shot from the sky as the sun shined through. We've experienced a lot of rain this month in Ohio. Yesterday as the drops poured, the sun stood its ground (or would that be sky?) and shined anyway. So bright that sunglasses and visors were required. Isn't that life as a believer? No matter how much difficulty dumps on me, God's light warms me and brightens my path. 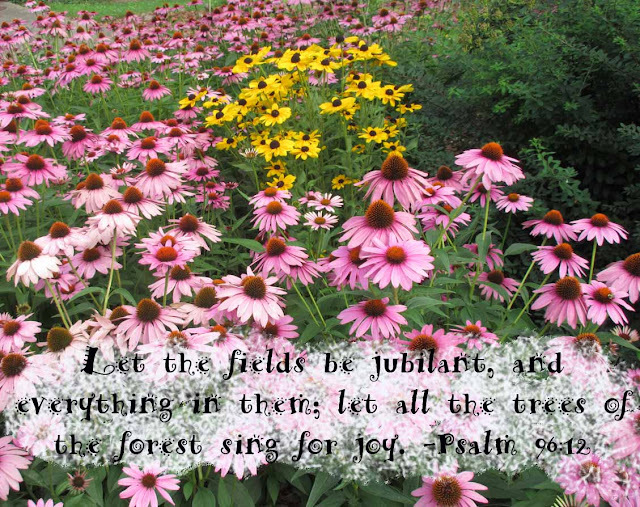 Psalm 97 reminds me of God's joy-filled light. And John, he tells the true story of the most magnificent light. Jesus, the light that carries me out of the storms, the light that lifts me up, the light that saves my life. Torrential rain, dark clouds, crashing waves, no matter what I face in life, the light of Jesus shines brighter, warms my heart, and pulls me out of the darkness. I pray that you know Jesus and have allowed him into your life. He's the true light. Channing O'Banning loves to draw. No matter what she's doing, she's prepared to pull out her colored pencils and pad and sketch a picture. Author, Angela Spady has used her experience as an award winning teacher to create a delightful fourth grade character readers will love. In Turquoise Trail, Channing and her family head west to search for dinosaurs, learns about Native Americans, and solve a mystery. In the mean time, she learns more than she ever imagined. How refreshing to read about a child who wants to learn about the world around them through art. Tammie Lyon's sweet illustrations bring Channing's imagination to life. I've given a copy to my granddaughter and highly recommend the series to any child who likes the Magic Tree House books. Channing's friends Maddy and Cooper make the story interesting for girls and boys. This is second in a series of chapter books and a winner of the gold Immy award. 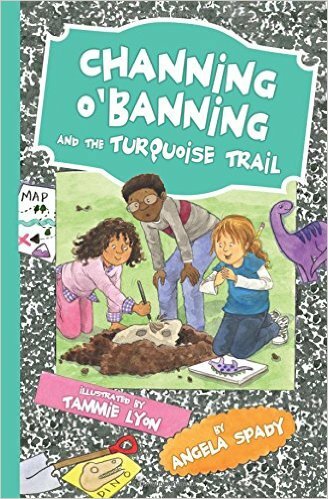 I received Channing O'Banning and the Turquoise Trail from Netgalley in exchange for a fair review. Did Santa's parents have any idea he'd grow up to be a jolly old elf? Did he always eat cookies and tinker with toys? 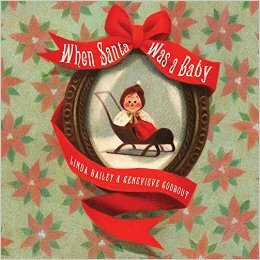 Find out in Linda Bailey's sweet story as she weaves in the legendary tales of everyone's favorite gift-giver. Genevieve Godbout's drawings add just the right punch to this fun story. With pastel and colored pencil she creates colorful renditions reminiscent of nineteen-sixties children's books. This would be a delightful story to share with kids just before Christmas. For fun, ask the children what they think Santa was like as a little boy, then read the book. Can be pre-ordered on Amazon. Little tree wants to hold on to his old brown leaves and never let go. As he stubbornly keeps his autumn leaves, he watches as all the other trees let go and grow. Will he take a chance and see what might happen if he drops his wrinkled old leaves? 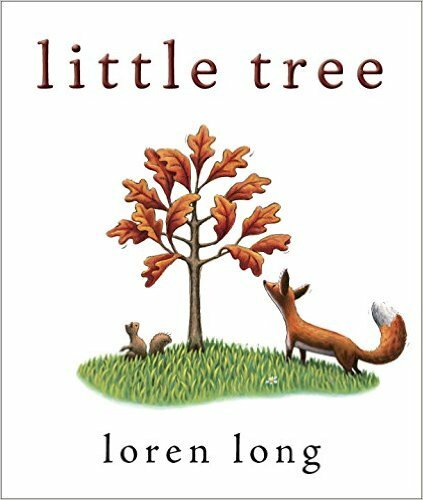 Loren Long creates a beautiful forest with acrylic, ink, and pencil that delights readers of all ages. Written with heartfelt compassion, this beautiful story shares about what happens when you let go and move forward. I'd recommend little tree for adults as well as children. I met Loren Long at the American Library Association and received this book for free. He is a delightful person who cares much about his readers. Over the years my faith has grown in many ways. From learning the Ten Commandments to understanding what it means to have a deep relationship with Jesus. The growth occurs in many ways. Reading the Bible keeps me grounded in God's truth. Prayer connects me to the one who loves me. The Holy Spirit whispers in my ear (although sometimes he has to shout) and guides my path. And then there are the trials. The difficult tribulations of life. My personal life and life as a whole. 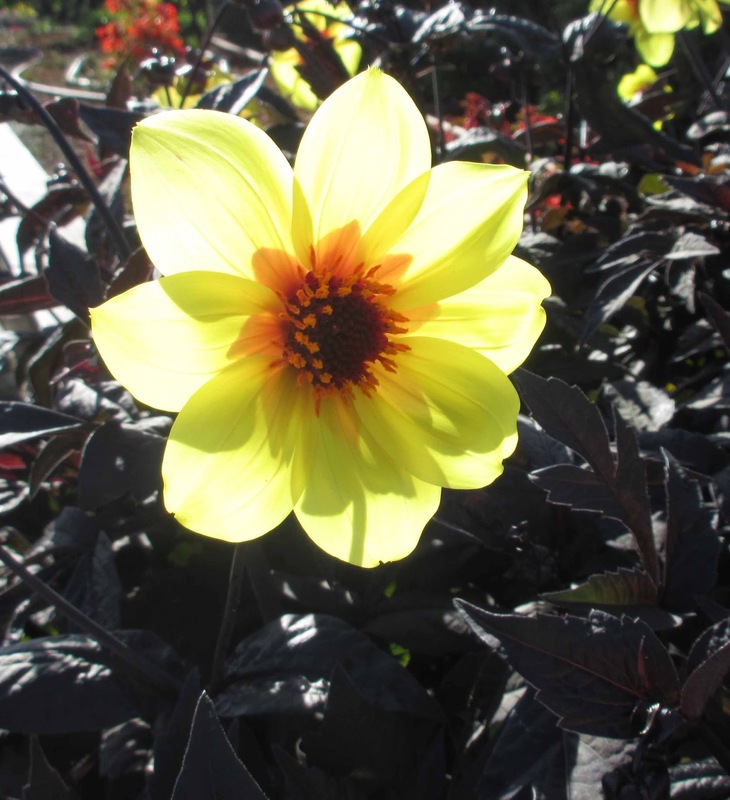 Trials that drop me into a frying pan of fire and circumstances that make me so sad I cry tears of grief. No matter what life throws at me, I have one solid place to stand-- on the word of God and the hope he gives. Life brings difficulties; decisions that challenge, acts that appall. Yet I know without a doubt, I have God in my corner, Jesus as my Savior, and the Holy Spirit as my comfort. When I'm hurting, grieving, shaking my head at life on earth, I can hold unswervingly to hope and the promise of God's faithfulness. If you have Jesus, you're on solid ground. Keep that as a promise you can hold in your heart. If someone asked me what kind of books I enjoyed the most, I'd have to say children's. Picture books, early chapter books, middle grade reads, and some young adult. 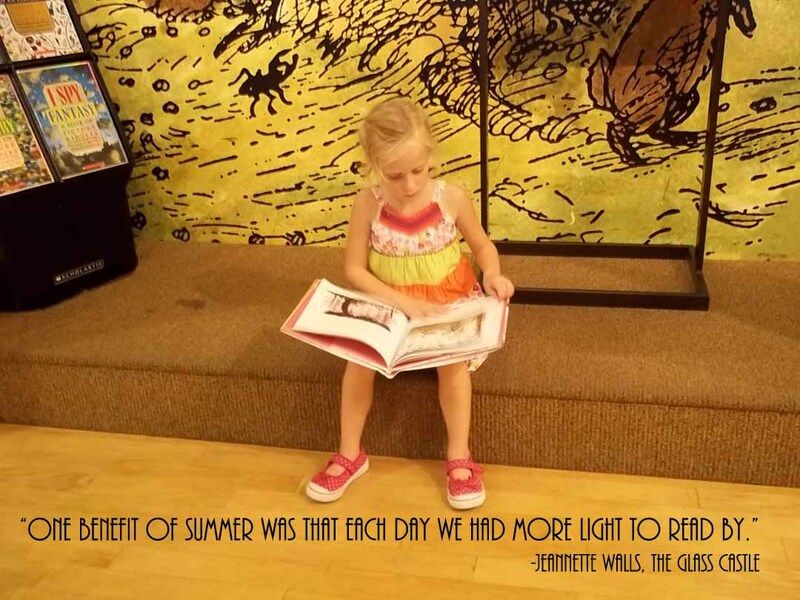 As a children's librarian for twelve years, I immersed myself in the books my young patrons read. Since I've stepped away from that and worked in an academic library in technical services, I've missed reading the books many young people love. To remedy the empty spot in my reading list, I will be reviewing children's books on my blog. I'm so excited! I've found a couple of publishers who send out galleys for review. I received a few at the American Library Association's conference. If you know of any publishers who might send me books, please let me know. I hope you find the reviews helpful and seek out books to read to your children.